Dunn, Christopher. "Dwight Ball". The Canadian Encyclopedia, 25 April 2017, Historica Canada. 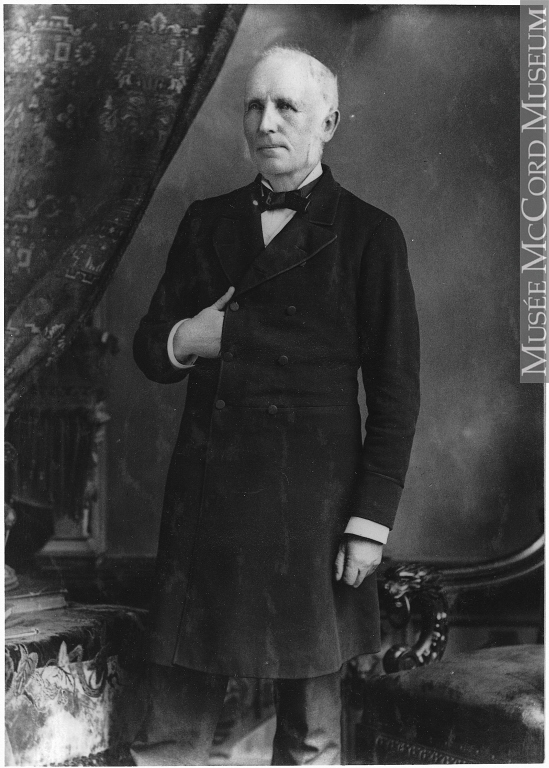 https://www.thecanadianencyclopedia.ca/en/article/dwight-ball. Accessed 19 April 2019. Dwight Ball, pharmacist, businessman, premier of Newfoundland and Labrador 2015 to present (born 21 December 1957 in Deer Lake, NL). Ball became premier at a time of economic crisis. After several years of prosperity, slumping oil revenues required his government to bring in unpopular austerity measures to fight a burgeoning provincial debt. Newfoundland and Labrador Premier Dwight Ball, photographed in November, 2016. 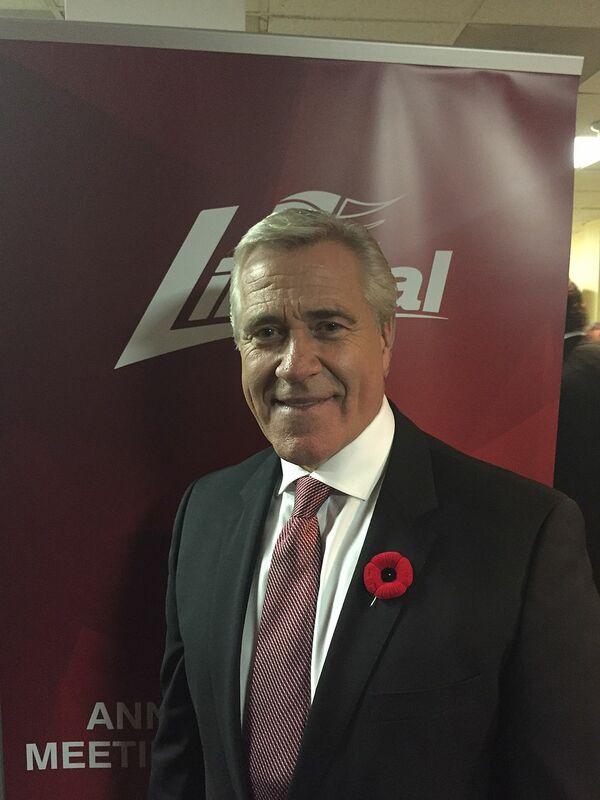 Dwight Ball grew up in Deer Lake, Newfoundland, one of five children of William and Evelyn Ball. William worked in the forest industry and was active promoting the rights of loggers. Evelyn has said that political issues were always discussed in the family home, and that she knew early on that her sons would enter politics. (Dwight's brother Dean was elected mayor of Deer Lake in 2011). At 17, Ball enrolled in the School of Pharmacy at Memorial University in St. John's, and upon graduation returned to Deer Lake to pursue a business career. He began by franchising the Deer Lake Pharmacy. He then grew his business by investing in and developing personal care homes, real estate, and venture capital projects. Active in community and professional work, Ball served as president of the Canadian Pharmacists Association, president of the Deer Lake Chamber of Commerce, and as chair of the fundraising committee for the 2006 Newfoundland and Labrador Winter Games in Humber Valley. He has also served on regional airport, hospital and food bank boards. He and his wife, Sharon, have one adult daughter. Ball spent a decade trying to secure a firm position in provincial politics. He failed in his first attempt to enter the House of Assembly, losing the Humber Valley seat by 289 votes in the 2003 general election. In a by-election in March 2007, he won the riding from the Progressive Conservatives (PCs) by only seven votes after a judicial recount. The victory was short-lived, however, and he was defeated by the PC candidate in the general election that October. In 2011, Ball again won the Humber Valley seat, this time by only 68 votes. Ball became interim leader of the Liberal Party and leader of the official opposition in January 2012, following Liberal leader Kevin Aylward's failure to win his seat in the 2011 election. 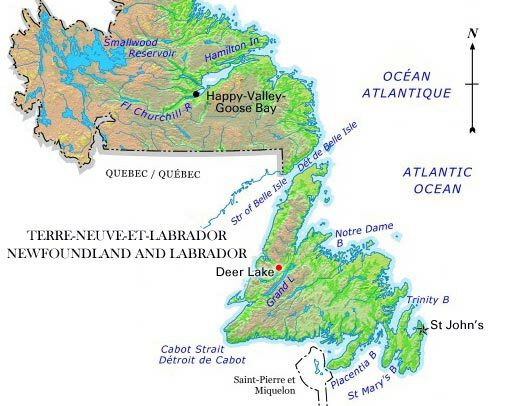 The Newfoundland and Labrador Liberals were at their lowest ebb. For the first time in history, the party had come third in the popular vote, with 19.07 per cent versus the NDP’s 24.64 per cent and the Progressive Conservatives’ 56.09 per cent. 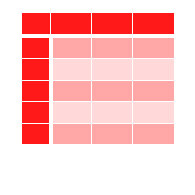 The Liberals obtained official opposition status only by winning six seats to the NDP’s five, with 37 going to the PCs. It was a difficult time for the Liberals. The party was dispirited and deeply in debt by 2013. But Liberal fortunes would quickly improve — thanks to a series of political miscalculations and the perceived arrogance of the PCs under Premier Kathy Dunderdale and her successor, Premier Paul Davis. The government introduced unpopular policies such as reducing access to information. It failed to deal seriously with a series of rolling electricity blackouts, and it presided over cost overruns at the Muskrat Falls hydro megaproject in Labrador. In November 2013, as the PC’s problems were multiplying, Ball was formally elected Liberal leader, defeating four challengers in a preferential-voting contest. By 2015, power had ebbed away from the PCs in the form of numerous by-election losses and defections from a once-mighty governing party. Ball's Liberals led opinion polls with as much as 74 per cent of support among those surveyed. 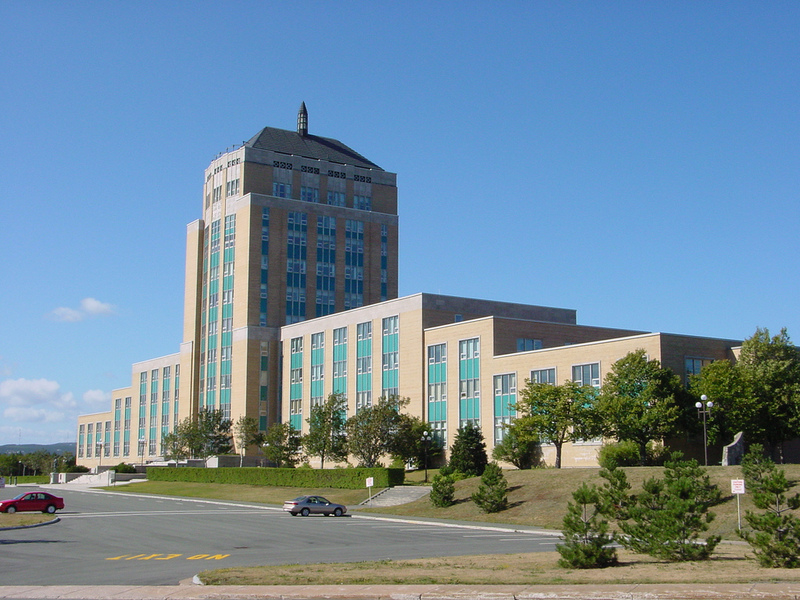 Some commentators even speculated that the Liberals might win every seat in the House of Assembly in the upcoming election. The slide in Tory fortunes paralleled the decline in the province’s finances, which had followed the decline in oil revenues beginning in 2014. The PC government budget in April 2015 had projected five years of deficits and an economic slowdown. The result in the November election was a landmark change in party fortunes. The Liberal share of the popular vote was the highest since 1966 — giving Ball a majority of 31 seats, with seven for the PCs and two for the New Democratic Party (NDP). On 14 December, Ball was sworn in as premier, along with a small, 12-member cabinet. Eight days later, his government revealed worsening financial numbers. 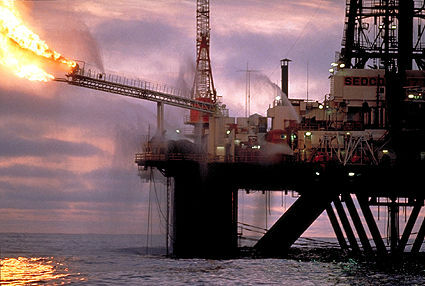 Rapidly declining oil prices and production were the major culprits. It all seemed a long way from the oil-fueled prosperity that Newfoundland and Labrador enjoyed only a few years earlier. Ball announced an extensive review of spending soon after assuming power. His government also paved the way for an all-out assault on the deficit with a series of consultations called the Government Renewal Initiative. Even so, the public seemed unprepared for the breadth of the cuts to come, and the 2016 budget was a shock. It announced a deficit of $1.83 billion, a host of higher taxes and new fees, and a slashing of Tory-era boutique programs. An especially unpopular measure was a new Temporary Deficit Reduction Levy, to be phased out in three years starting in 2018. Still, the net debt would reach nearly $14.7 billion in fiscal year 2016–17, with nearly $1 billion in debt servicing costs. Amid the severe austerity measures, the auditor general also investigated the extent of Ball’s involvement with controversial payments of more than $6-million to the fired CEO of Nalcor Energy, a provincially owned crown corporation. Meanwhile the government was forced by public backlash to scale back the deficit reduction levy, and reverse a decision to close more than half the province’s libraries. In August 2016, announcing it as an economizing measure, Ball also combined several government departments and ministerial portfolios, and cut five deputy minister positions — one-fifth of all deputy ministers. These upheavals spilled into the political realm. The Angus Reid Institute noted that Ball’s public approval ratings fell from 60 per cent in February 2016 to 21 per cent in September — the second-lowest in the country. Ball, calm and resolute in the face of the public anger over his austerity programs, comfortably survived a Liberal Party leadership review vote in November. Ball’s legacy will likely be The Way Forward, an innovative and ambitious plan introduced in October 2016. The document is an attempt to deal with the province's chronic economic problems, and to create a leaner, more efficient government. It includes a wide variety of initiatives, from introducing zero-base budgeting and cutting the province’s 218 agencies, boards and commissions, to boosting literacy, improving long-term infrastructure planning, raising farm production, and reducing health spending by targeting obesity in the province.